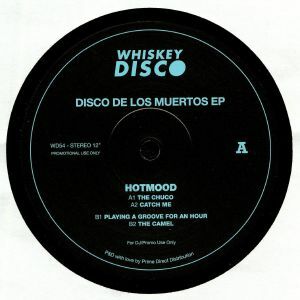 Having made his name with a string of fine rework releases on the acclaimed Tugboat Edits imprint, Guillermo "Hotmood" Gonzalez makes his first appearance on Whiskey Disco. 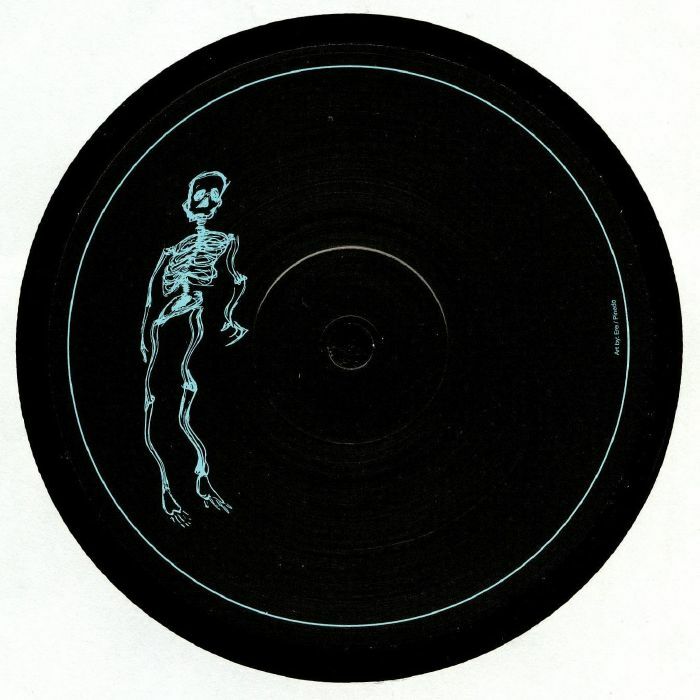 Disco De Los Muertos ("Disco of the dead", if our Spanish is up to scratch) is predictably full of cheeky dancefloor moments that should appeal to both house and disco DJs alike. Our pick of the bunch is probably the low-slung "Playing The Groove For An Hour", where fizzing synth stabs ride a ridiculously rubbery slap bass riff and rolling house groove. That said, the deeper and dreamier "The Camel" is rather good, while the horror-tinged Mexican funk-goes-house fare stretched across the A-side is both rock solid and highly playable.